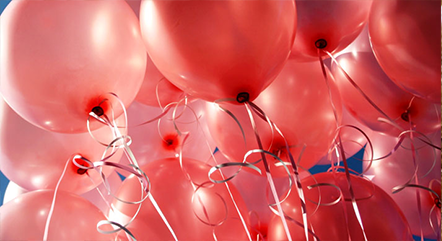 Order Big Balloons from Helloprint: cheap, convenient & easy! Order balloons from Helloprint. 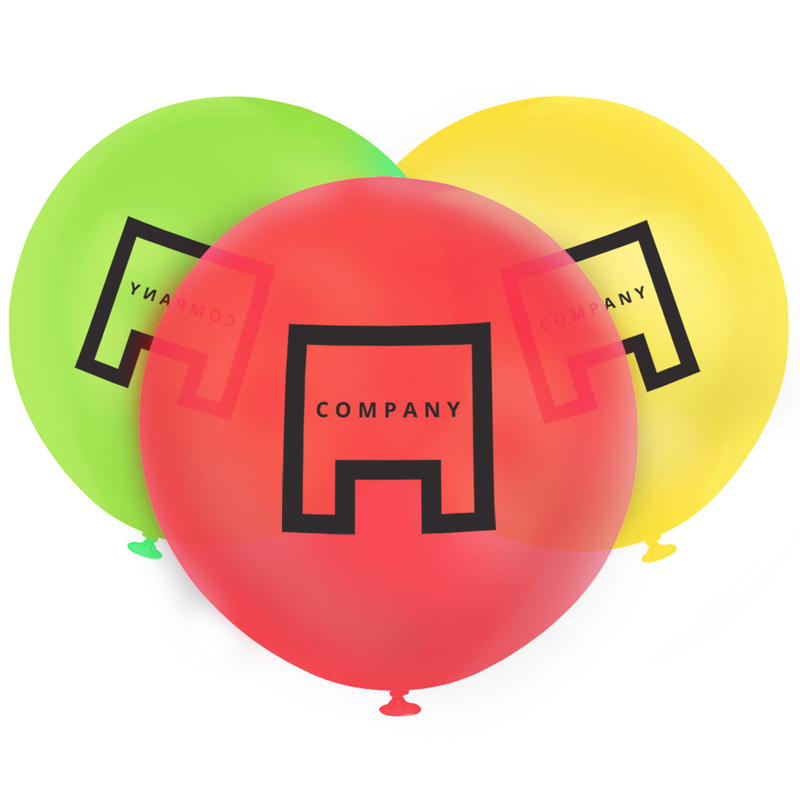 With the big balloons you will have the attention from every visitor at the opening of your store, event or fair. Print your logo on the front and back of the balloon and you will not be forgotten. At Helloprint, you can submit your files at any time. Let your balloon flutter in the wind with ribbons. Please note that the balloons needs to be filled with helium. Length of the ribbons: 110cm. The colour of the ribbons will be White. 1 2 3 4 Sale 5 Discounted price! Order NOW & save up to 40% on per unit price!